Re-tune offer you professional services at affordable prices. 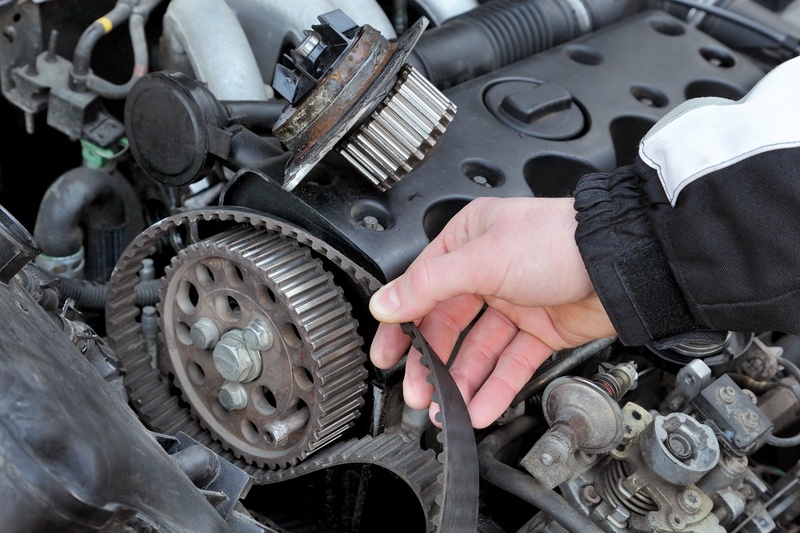 All our mechanical services are of the highest quality and there will be a mechanical service that meets your needs. Please feel free to contact us for professional advice regarding our mobile mechanic service in Poole, Bournemouth, Wareham, Ferndown and the surrounding areas. We offer free estimates, which includes parts and labour. Parts can either be manufacturers own (always used for service work carried out within your warranty period) or patent parts which are of comparable quality but normally lower in cost. The choice is up to you, but we are always happy to quote for both options and let you decide. Cars and vans need to be serviced as per the manufacturer’s specifications during the warranty period in order to maintain your warranty with the manufacturer. We are able to offer a full service, which covers the requirements over and above the manufacturer”s requirements and uses genuine manufacturer”s parts. 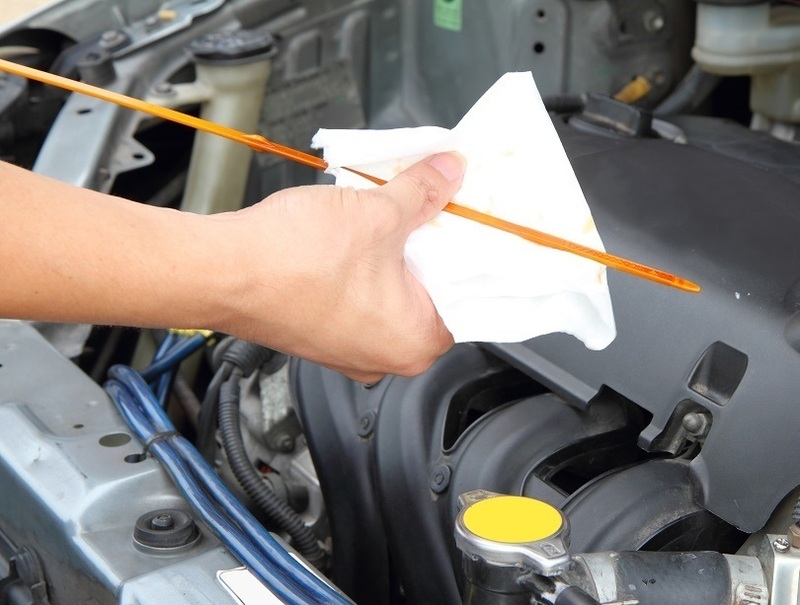 We provide you with a full receipt and stamp your service book to maintain the service history of the vehicle. Once the car or van is out of warranty period, we will continue to service your vehicle based on the manufacturer’s recommendations and quote you accordingly. However, if you would prefer we have two choices of general service checks available and can change the service items that are required. The two options are designed to meet your budget when you are not in a financial position to carry out the service recommended. The choice is yours which option you take up. I can pre check and arrange your MOT to coincide with your service so you have one less thing to think about!